Description: As always, Victor is "Vocal for Local Business" as firstly he welcomes Sandra Smart, Personal Development Coach and Consultant back to the studio for a follow up interview. There was so much to talk about on her first visit & time was short so today we get to hear the rest of her amazing work she does with clients, including the youth in our Community. Then Victor speaks with Sandra A Trentini from My Computer People and we hear about all the exciting changes that are taking place at her great Computer Store in The Beach. 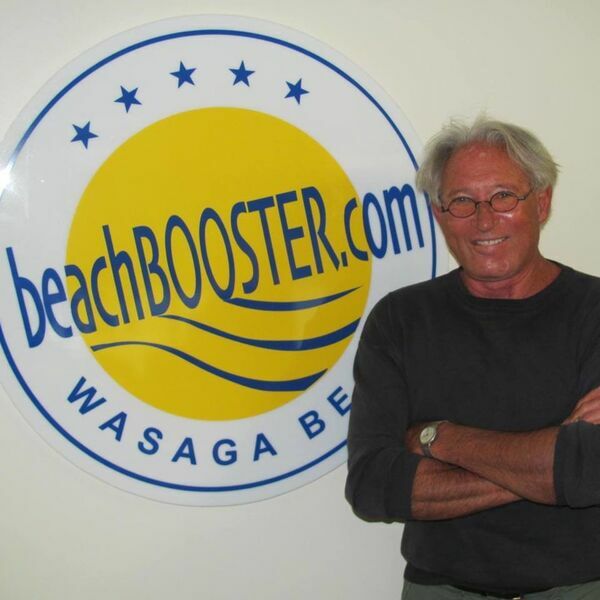 BEACH BUSINESS SPEAKS from Beach BOOSTER Radio, Wasaga Beach's only truly local radio. The Power of Positive! AVAILABLE ON DEMAND on any device from our Podcast Page! As always, Victor is "Vocal for Local Business" as firstly he welcomes Sandra Smart, Personal Development Coach and Consultant back to the studio for a follow up interview. There was so much to talk about on her first visit & time was short so today we get to hear the rest of her amazing work she does with clients, including the youth in our Community. Then Victor speaks with Sandra A Trentini from My Computer People and we hear about all the exciting changes that are taking place at her great Computer Store in The Beach. BEACH BUSINESS SPEAKS from Beach BOOSTER Radio, Wasaga Beach's only truly local radio. The Power of Positive! AVAILABLE ON DEMAND on any device from our Podcast Page!